Is it time to invest in WA? Chinese investment has been driving the booming economies in the Eastern States over the past 5 years. While WA’s economy has languished over the same period. But is it time to switch from East to West? Investing again when few are interested? Buying straw hats in winter? This seminar will explore opportunities for WA businesses and asset holders, and the outlook for Chinese investment into Australia and specifically into WA. What are the key factors attracting Chinese investment and/or consumption and does WA have these key factors? What are the lessons from the Eastern States in managing Chinese investment and consumption inflows? What are the impacts on the economy and society? How will China’s Belt and Road strategy benefit WA? What is the outlook for WA property, mining, agribusiness, tourism and education services based on Chinese investors and consumers as catalysts? BasisPoint is pleased to announce its first WA seminar, sponsored by Clayton Utz, HLB Mann Judd and Euroz. This will be our 25th event in the Aus-China investment space where more than 3,400 delegates have attended Australia-wide. 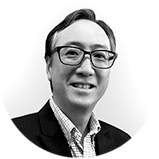 David Chin founded Basis Point 20 years ago to provide insights, connections, and investment platforms for the Aus-China & Aus-Asia institutional, wholesale and high-net-worth investment community. His has become a ‘thought-leader’ in the Significant Investor Visa (SIV) and Chinese investment flows into Australia. His previous career background was in derivatives, futures and hedge funds, consulting to government and semi-government institutions and exchanges globally and in the Asia-Pacific. He was previously Head of Marketing at Sydney Futures Exchange (SFE), and is the author of Thy Fiefdom Comes, a fantasy/science fiction novel. 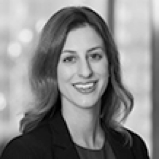 Lauree Coci is an experienced commercial litigator with a focus in representing Australian and international clients in the property sector and energy and resources sector. Lauree has represented clients in respect of a wide variety of property disputes including property development and construction contracts, commercial leases, contracts for the sale of land and joint ventures. Lauree has a strong commitment to working with clients to provide practical and solutions-focused advice to minimise the risk of litigation and disputes before they occur. 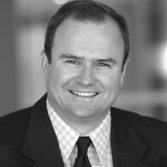 Clive Luck runs the Perth Major Projects and Construction team at Clayton Utz and has almost 20 years’ experience working on major construction, engineering and resource projects. Clive has represented clients in mediation, adjudication, arbitration and litigation in Australia, the UK, Africa, India, Indonesia and more broadly across the Asia Pacific region and has leading credentials in Australia in domestic and international arbitration. He regularly acts on major disputes across the construction, energy and resources industries. Scott Crabb is a Partner in Litigation and Dispute Resolution. Scott’s litigation practice encompasses dispute resolution, technology and intellectual property, media, advertising, marketing and franchising, financial services regulation, regulatory enforcement, competition and trade practices and government services, acting for clients from mining, energy and resources, real estate, primary production, health, transport, manufacturing, banking and finance, professional services and government. 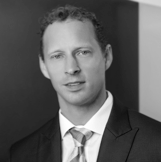 Scott has advised and represented a wide range of public and private organisations in relation to disputes arising in the property sector. 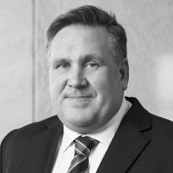 Simon Taskunas has 20 years of experience in working on both the advisory and client sides in Australia, the UK and Asia, including his time leading a cross-border property funds management team at an international law firm in Singapore. Simon handles major real estate sector investment and development transactions in all property classes involving private, strata, State land in Western Australia, and through the entire real estate lifecycle: investment structuring, major acquisitions, joint ventures, disposals, developments, leasings, financings, and offtake arrangements. 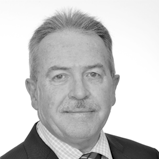 Terry Blenkinsop’s career spans over 35 years with established expertise in the areas of business services, tax consultancy and compliance, estate planning and international business. He maintains strong personal relationships with his clients and has become especially valued by those involved in international arrangements. Terry is a regular conference speaker, and is renowned for his practical and timely advice on international business matters and general business advice, and he also holds the role of Chair of the Asia Pacific Regional Development Committee for HLB International. Dermot Woods is on the investment committee and is responsible for sourcing, analysing and implementing investment ideas. He has over fifteen years of investment experience in international equity markets as an equity analyst and a portfolio manager. He commenced his investment career as a portfolio manager with HSBC Asset Management in London. Over 180 years, we have grown into one of Australia’s premier firms. Our client base includes a number of the top Australian companies and Federal and State Government organisations. As a full-service commercial law firm, Clayton Utz has lawyers around the country with diverse and broad-ranging legal experience, across a range of industry sectors. Our strength is our ability to bring together a team of lawyers with the right mix of legal and commercial skills to match our clients’ business needs. When it comes to cross-border legal services, we believe sophisticated clients want to choose the best firm. With member firms throughout Australia and New Zealand, HLB Mann Judd is a leading mid-tier chartered accounting and advisory group. Offering a wide range of services from Audit to Transaction and Debt Advisory, HLB Mann Judd delivers award winning service with unparalleled attention to its clients’ needs. 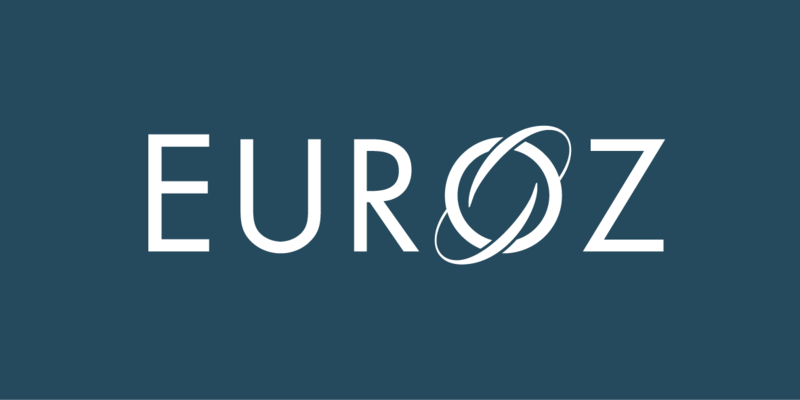 Euroz is a proudly Western Australian firm focused on building long term wealth for local businesses and families. We combine the client focus of a boutique firm with the financial backing and resources of a larger group to deliver clients with dynamic wealth solutions.